As I have shared in previous post March is the month to bring awareness to Bleeding Disorders One of these disorders is Glanzmann's Thrombosis. Our blood contains small, sticky cells called platelets. These platelets rush to the site of injury when a cut or injury occurs to a blood vessel and an individual begins to bleed. The platelets will stick to the blood vessel and attempt to stop the leak. Other platelets are alerted when the platelets at the injure site send out a chemical signal. The platelets join together at the injury site to form a plug that stops the bleeding. One of the proteins that helps the platelets do their job is glycoprotein. The job of these proteins is to work together to form a bridge to connect platelets with each other. Each glycoprotein has a specific target, whether it be another platelet or vessel wall. They have their own jobs to help form a plug. This is the beginning stage of a blood clot. If the proteins do not work properly then it is harder for the clotting factors to work and create a stable clot. Glanzmann's Thrombasthenia is a platelet function disorder. The platelets do not work correctly when an individual has this bleeding disorder. When an individual has this disorder a missing or defective glycoprotein is present. The disorder will not allow platelets to stick together through to a clotting factor. Therefore, the platelets are not able to clump together to form a plug. Glanzmann's Thrombasthenia was discovered in children from the Swiss Alps in 1918. The discovery was made by a pediatrician from Berne, Switzerland. Dr. Eduard Glanzmann made the initial discovery and since that time the disorder has been found all over the world. The cause of this bleeding disorder was found to be related to parents genes. Glanzmann's Thrombasthenia is an "autosomal recessive" disorder. It affects both males and females. The disease is inherited from one abnormal gene from each parent. Whether the parent has the disorder or is a carrier does not matter. One animal on the rare species list is the vaquita. 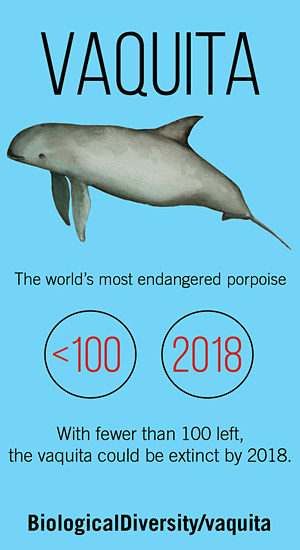 The vaquita is a rare species of porpoise. They live in the northern part of the Gulf of California. The name vaquita is spanish for "little cow". The animal is also known as a cochito which means "little pig", the desert porpoise, the Gulf of California harbor porpoise, Gulf of California porpoise and the gulf porpoise. In 1996 the vaquita was listed on the critically endangered species list. At that time there was estimated about 600 in 1996 and by 1997 there was below 100 in existence. In march of 2018 there is only about 12 remaining. Unless drastic actions are taken the vaquita will no longer exist. 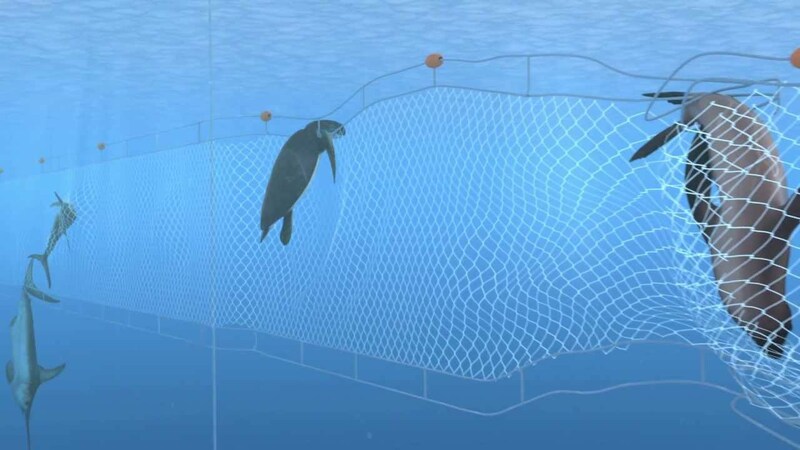 The main reason that the vaquita is disappearing is because of the illegal gillnet fishery searching for the totoaba. The totoaba is also critically endangered. The Mexican government has put millions of dollars into efforts to eliminate this illegal action. A ban on the gillnet is currently on the books. 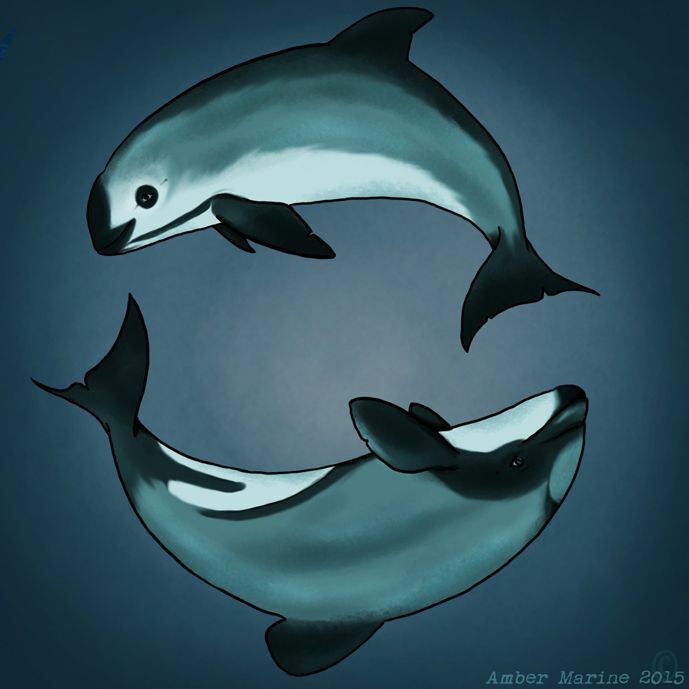 Vaquitas are the small but stocky and are porpoise shaped. Distinguished marks include dark rings surrounding their eyes, patches on lips and a line that extends from their dorsal fin to their mouth The grey color of this fish fades as they grow older Females are normally larger in size than their male counterpart. Vaquitas communicate with others with a high pitched sound. They live leisurely as they feed and swim at their own pace. They will avoid boats and often are very evasive if contact is made. They often live alone unless they swim with their calf. 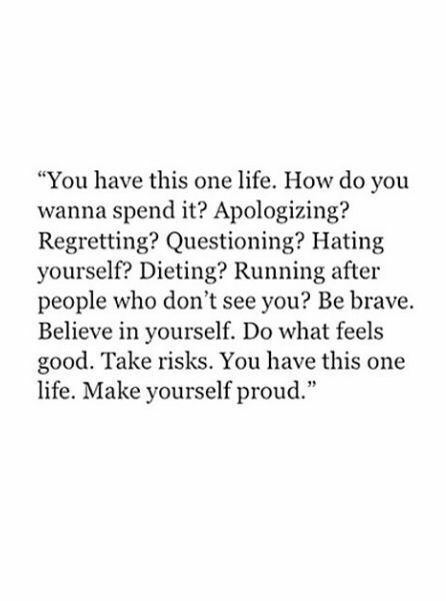 This summer I choose to live the way I want to. I am a very responsible organized individual and respected by those that I live with, love and my co-workers as well. But this year I will choose to take risks, dream big, dress in a leisure comfortable manner, and go out when ever I am able to. I choose to be as weird as I choose to. Have a few drinks if I choose to. Have lots of fun and laugh until my chest muscles strengthen from all the movement. 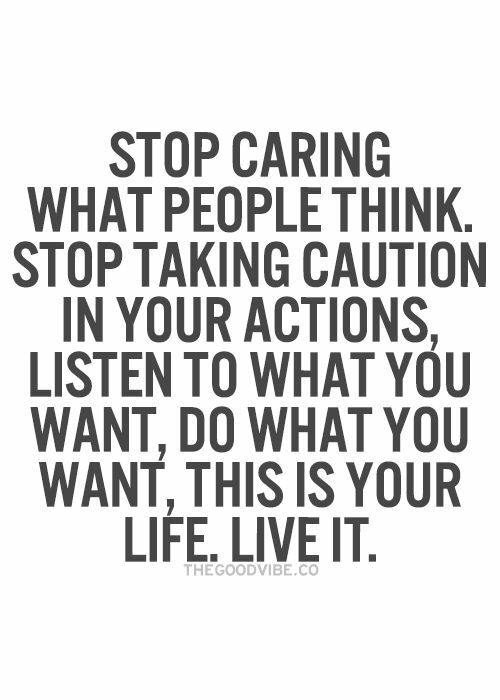 Its been a long times since I have just been me and this year I choose to be. Not only will they never forget this summer but neither will I.
I choose to get out and take a walk, learn how to cook the way I want to, be the nana that my grandkids want and spend time with my family. I will no longer be a slave to the ordinary and will live how I choose to. Take a few vacations and work so that my co-workers and residents miss me when I am gone and welcome me back with a cheer. First, I start with cooking and living a bit healthier. Foods like quinoa that was unfamiliar to me not to long ago. If you was like I was let me first tell you what Quinoa is. Quinoa is a natural gluten free food packed with protein. It helps keep our bodies full for hours. It is quick to prepare and reheated through the week when ever needed. There is a whole mess of add ins to help with flavor. Preparing quinoa is much like other grains. Start by rinsing quinoa to prevent a bitter taste. 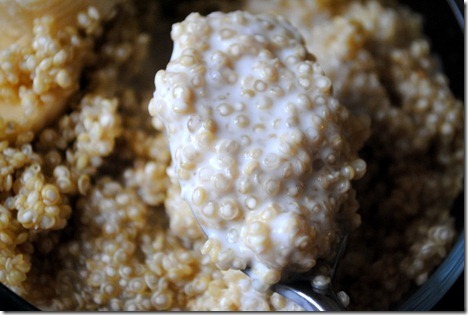 Then using 1 part quinoa and 2 parts water place rinsed quinoa in medium pan filled with needed water. Bring to boil over high heat. Now is the time to add in flavors of your choice. Cinnamon and Vanilla are just a few choices. Heat should be reduced to low, cover, let simmer for 15 minutes or til liquid is absorbed. Remove from heat, let stand 5-10 minutes. Fluff the quinoa with a fork, add in fruit, nuts, milk, or whatever your heart desires. Serve. 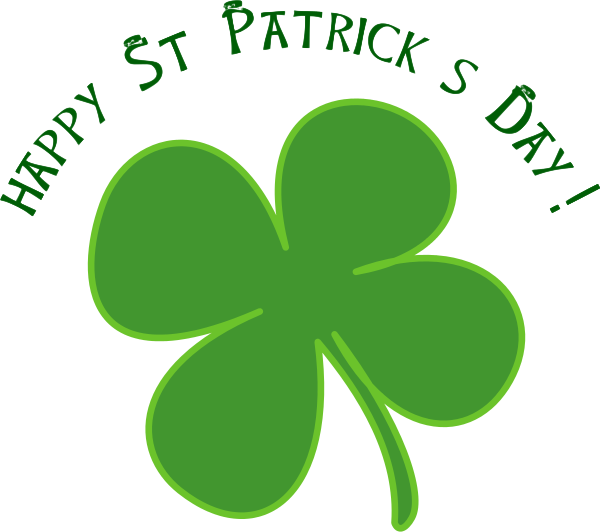 Many times when someone thinks of Saint Patrick's day they will think of shamrocks. The "Shamrock" is the name of a three leafed clover native to Ireland. A clover or "shamrock" is thought to be lucky. The shamrock is Ireland's national emblem because of the legend of St. Patrick. St. Patrick would use the clover to teach the doctrine of the Trinity. The belief that God is three in one : Father , Son and Holy Spirit could easily be told through the shamrock. The character known as the leprechaun is a traditional symbol of St. Patrick's day as well. The name leprechaun comes from the Irish word "luchorpan" which means "little body". A leprechaun is an Irish fairy resembles a small, old man about 2 feet tall. He often appears dressed as a shoemaker wearing a crooked hat and a leather apron. Leprechauns are said to be unfriendly and often live alone. Making shoes is how they pass their time when they are not checking on their hidden pot of gold. Leprechauns guard their gold from treasure hunters who endlessly seek the pot of gold. The sound of hammering often helps give the leprechaun away. If the leprechaun is caught the seekers will threaten him with bodily violence until they find out where the gold is. The leprechaun can never be trusted even if captured. If he is not constantly watched the leprechaun can easily vanish and the treasure will be lost. 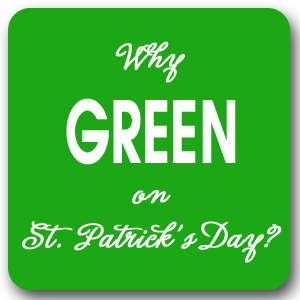 The color green was not actually the color St. Patrick wore. He actually wore blue. It was during the 19th century that green became used as a symbol for Ireland. Ireland is blessed with plentiful rain and mist making it the 'Emerald Isle' It is green all year in Ireland and this became the inspiration for the national color. Wearing green is considered an act of paying tribute to Ireland. Green is thought to also bring good luck when wore on St. Patrick's day. Irish children began the tradition of pinching people who did not wear green on St. Patrick's day. Heat the olive oil in a heavy pan or braiser. Add the corned beef to the pan, and sear on all sides until browned and crispy. Add the brown sugar, cider vinegar, water, onion, and garlic to the pan. Cover with a lid, and place in heated oven. Roast for about 2½ hours, or until tender. Let sit for 15 minutes. Let the corned beef cool, or serve it on the sandwich warm. Either way, it's delicious! Slice the corned beef as thin or as thick as you like, and build your sandwich. I put the coleslaw on the bottom, added a generous helping of corned beef on top of the coleslaw, 2 slices of Swiss cheese on top of the corned beef, 2 thick pickles on top of the Swiss cheese, and a generous dollop of spicy brown mustard to top it off. roughly chopped a half of a small cabbage, shredded a small carrot, a couple of tablespoons of mayonnaise, 1 tbsp. vinegar, 1 tsp sugar, about a tsp of mustard, ¼ tsp salt, and ¼ tsp black pepper, all combined and chilled for about an hour. It's that special day better wear green or someone may << Pinch>> you. Its also that time of year where you may smell corned beef and cabbage in the air I do not come from an Irish family but my mom did make what she refereed to as hash. It was hamburgers and potatoes mixed together, a long way off from the traditional Hash that is devoured on St. Patrick's day. Corned beef can be served a variety of ways. 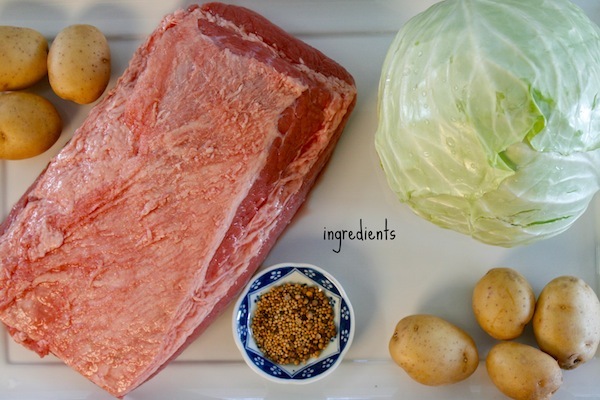 From sandwiches to potato casserole to the recipe we are sharing today cornbeef and cabbage. Pour water into a slow cooker, then place corned beef, and onion inside slow cooker. Sprinkle the spice packet over the corned beef. Then sprinkle the ground mustard over the top, and add the thyme to the top. While the corned beef is cooking steam the cabbage and roast the potatoes an hour before dinner time. Cut the cabbage in 4 equal pieces, then place them in a steamer basket inside a dutch oven with about an inch of water at the bottom of the pot. Place a lid over the dutch oven and place over a medium high flame and steam for 40 minutes. You can add carrots to the cabbage if you would like. To cook the potatoes: place them on a baking tray and drizzle olive oil over the top and sprinkle with sea salt. Bake at 400 degrees fahrenheit for 45 minutes. When corned beef is ready. Remove from the slower cooker and place under the broiler for 3 to 5 minutes or until slightly browned on top. Let the corned beef rest for 15 minutes before slicing it. 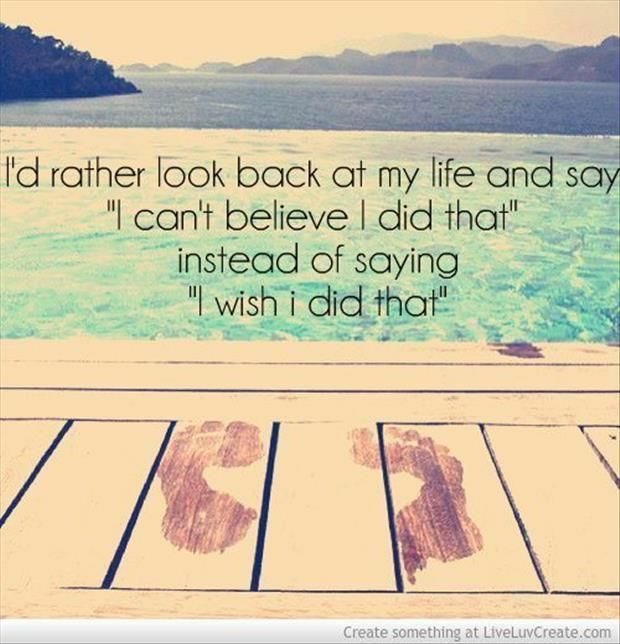 What's something you should say yes to today? Or this week? Or even this year? Do you celebrate St. Patrick's Day in any way, shape, or form? If so tell us how. In Western cultures the color green is typically associated with jealousy, nature, good luck, and growth. What's the first thing that comes to mind when you hear the word 'green'? we love St. Patricks day who wouldn't a time to wear green, have a bit of fun, a bit of green goodness why would we want to miss that?? 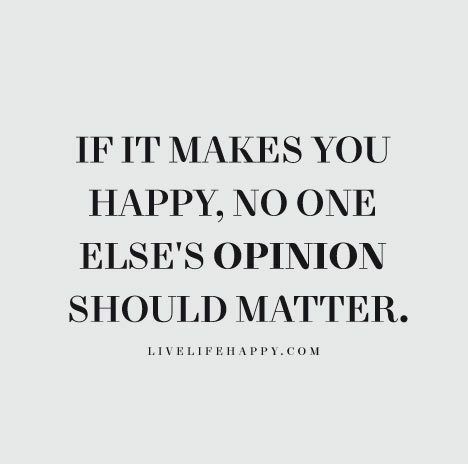 What's a product or service you love so much you'd happily be their spokesperson? Tell us what makes you such a fan. Turkey vultures are medium in size when compared to other vultures. Colors are primarily black with a red featherless head and upper neck. This type of bird often holds its wings in a shallow V in flight. Turkey vultures depend on a sense of smell to find food. 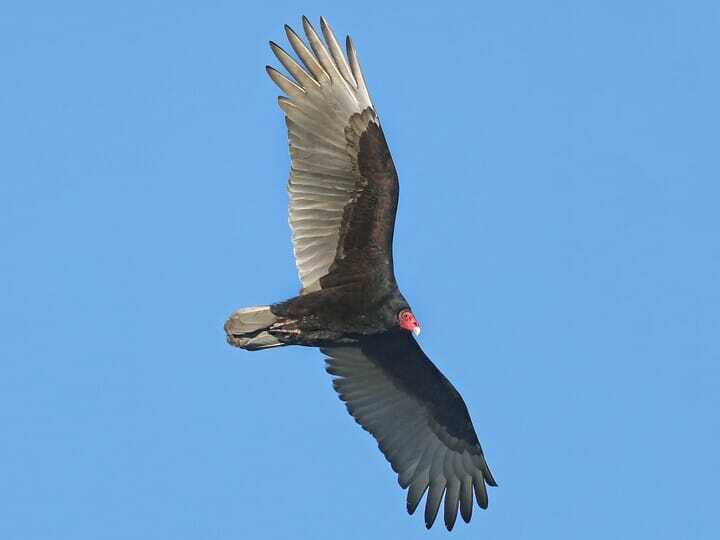 Turkey vultures can be found in the United States. Winters are often spent in the southwest and eastern U.S. Environment of choice include deciduous forests and woodlands. They are often found flying over farmlands. 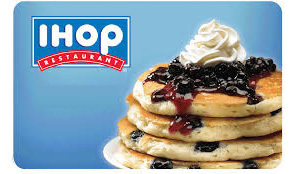 Dining of choice is primarily dead animals. They can easily scent decay that has recently began. If they can not find food of choice they will select decaying vegetables, live insects or fish. Turkey vultures have a peculiar way of depending on who to nest with . On the ground several birds will gather in circle and begin to hop in a ritualized manner. These birds will hold their wings partly spread. In the air, another bird will begin to follow another the birds will then begin to flap their wings and dive. These vultures will build nest inside hollow trees or logs, in crevices in cliffs, under rocks, in caves, inside dense thickets or in old buildings. The nest is a loose interpretation of that as the eggs are often simply laid on debris or on flat bottom nest site. MS turns the immune system against the individual in that the immune system will attack the protective covering of the nerve fibers. This in turn will cause communication problems between your brain and body. The disease will cause the nerves to deteriorate in the long run. 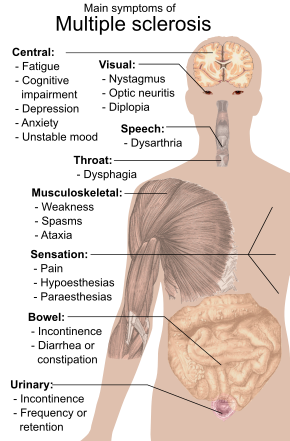 MS diagnosis depends on the amount of nerve damage and where the nerves are affected. Individuals will often loose the ability to walk. At times there are moments of remission as well. 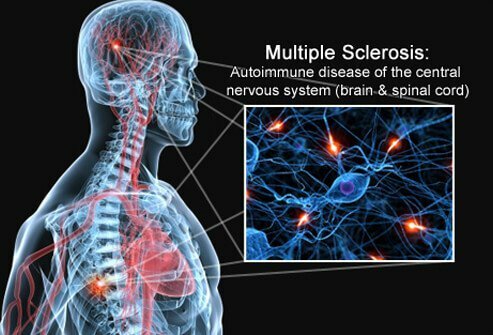 There is no cure for multiple sclerosis but there is treatment. Treatment will help speed recovery from attacks, modify the course of the disease and manage symptoms. If you experience any of the above with unexplained reasons you need to see a dr.
A bleeding disorder is a condition that affects the way your blood normally clots. Coagulation is the name of the clotting process that changes blood from a liquid to a solid. You may have noticed that when your injured your blood normally begins to clot to prevent a massive loss of blood. When ones blood does not clot properly bleeding may be heavy and prolonged. When there are issues with abnormal bleeding outside and / or inside the body it is primarily due to a bleeding disorder. Bleeding disorders can increase the amount of blood leaving your body, bleeding to occur under the skin or in organs such as the brain. Blood clotting depends on blood proteins called clotting factors and blood cells called platelets. Platelets will normally clump together to form a plug at the site of a damaged or injured blood vessel A fibrin clot happens when the clotting factors mix. The platelets will then stay in place and prevent blood from flowing out of the blood vessel. If a bleeding disorder is present the clotting factors or platelets will not work properly or be in short supply. If the blood does not clot, excessive or prolonged bleeding occurs. This in turn can lead to sudden bleeding in muscles, joints or other body parts. Many bleeding disorders can be inherited from a parent and passed to a child. Medical conditions may also cause bleeding disorders to occur. Other reasons for bleeding disorders occur because of low red blood cell count, vitamin K deficiency, and / or side effects of medications. These medications are known as anticoagulants. There is so much beauty in this world that we have been blessed with. sadly there are those that will never get to see the world as we do. Those individuals have either been born without sight or lost it somehow. Would it not be wonderful if there was a way to transplant eyes into someone and let them see the world as we do?? 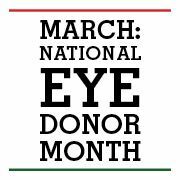 Sadly, there is no such thing as a whole eye transplant and if there was it would not work without the transfer of the optic nerve as well. It is the optic nerve that goes directly to the brain. For many that are blind have a damaged optic nerve. There are some cases that the eye itself has no issues at all but the optic nerve has been damaged. However , there are transplants of the eye. These transplants deal with the cornea of the eye. The cornea is the clear part of the eye that you see through. Eyes are taken from individuals directly after death. Just like a blood bank there is an eye bank for cornea tissue. 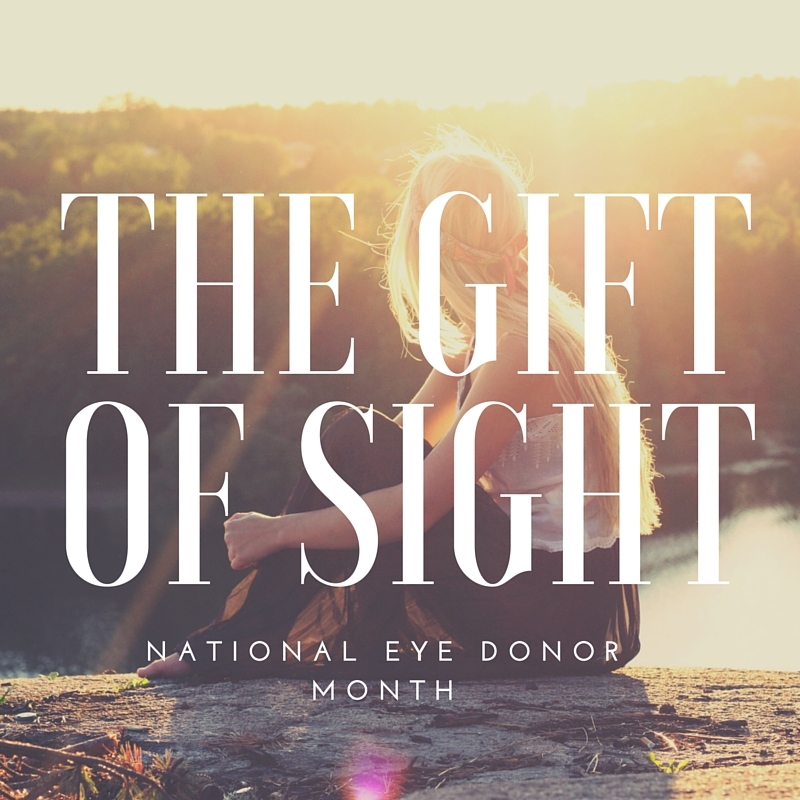 The corneas collected is matched to those needing eyes. Cornea transplants help many and some may and are children. Individuals injured while playing sports or doing a hazardous job. Most individuals who are blind will not benefit from cornea transplants. Looking at the schedule this will be a busy week Great time for a menu that will help us get through it with ease. So what will we have for dinner?? 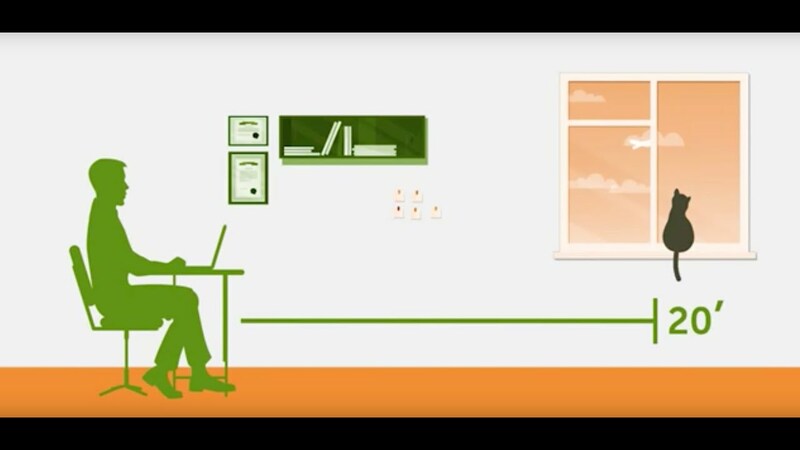 With computers becoming more and more dominant in the work place as well as home individuals find their selves on them more as well. One thing to remember when using computers for long periods of time is to take breaks. Avoid digital eye strain by following the 20/20/20 rule. For every 20 minutes on the computer look 20 feet away for 20 seconds. This allows your eyes a short break. Protecting our eyes from the sun is important for eye health as well. Sunglasses that block 99% - 100% of UVA and UVB light rays can help reduce your chances of cataracts and age related macular degeneration. Cataracts are often the cause of vision loss in adults over 40. They affect just under 1 million adults in the state of Ohio. In older Americans it is macular degeneration that is the most common cause of vision loss. Eat certain foods to provide nutritin to help prevent eye diseases and vision loss as you age. Leafy greens like kale and spinach are good powerful antioxidants help prevent eye damage from sunlight, smoke and air pollution. Collard greens, broccoli and kiwi benefit the eyes as well. Vitamin C is an antioxidant that is beneficial as well. Fixing a leaky faucet is a job that should be able to be completed easily. To find out how your exact faucet can be taken apart check for online instructions. If it is just a slow drip then more than likely you simply have to replace a washer, know what size you need before buying a new one. First take off the tap's cover to remove the handle Undo the screw and remove the handle. If the faucet has a metal cover, unscrew it by hand, or use a wrench or tap spinner. Replace the bonnet and spindle. Put the faucet back together, turn it off and turn the water back on. Undo the screw and remove the handle. If the tap has a metal cover, unscrew it by hand, or use a wrench or tap spanner. Put the tap back together, turn it off, and turn the water main back on. Chromotherapy also known as color therapy is a method of treating ailments through color. Therapy is done by shining an appropriate color on an area of the body. Color therapy can also be completed by looking at particular colors, but it should not cause eye strain. Color therapy should not be used as an alternative to professional medical care. The results of color therapy vary and cannot be guaranteed and often depends on the individual. The most potent colors used in color therapy are green, yellow, orange, red, blue, and violet. Green is the most basic color of all in healing. It is the color used first and last. What ever ails you star off and finish with green. Green is also the safest color whether used in only one area or over the entire body. Green harmonizes the universal life force through the psychic centres. Yellow signifies wisdom. Mental deficiencies can be relieved by using yellow if used on small areas of the body. Mental blockages or nervous conditions can be treated with color therapy and yellow. Bad circulation may bring on the mental blockage and may be caused by brain cells starved of lymph and blood. Incorrect breathing may also bring about mental deterioration, nervous breakdown or severe mental strain. Orange is a stimulating color for the spleen, liver, kidneys, heart and really any organ that can help to promote good circulation. Low circulatory trouble, or issues with any internal organ can be treated with orange. Orange stimulates the liver, kidneys, and bowels. Orange can help stimulate the heart as well. Red stimulates even more than the color orange. Rheumatic joints can benefit from red color therapy. Blue can be used for any one with nervous breakdown or nervous tension. Violet color therapy is a high spiritual content. Relaxation is often reached when using violet color therapy. Green should be the color to start and end all color therapies. It helps to stimulate the other colors and helps balance and harmonize relaxation. Rinse, peel and dice potatoes to about 1/4 inch cubes. Set aside. Take your corned beef and finely chop. Next comes the onions. If I have left over onions from making corned beef and cabbage, this is a great way to use them up. I finely chop the cooked onions and set aside. If you don’t have onions that are already cooked, take raw onions and saute them in butter until they become translucent in color. Now take your diced potatoes and boil for 5 minutes. Drain potatoes, rinsing them with cold water to stop the cooking process. Next take a large skillet and melt 4 tablespoons of butter on medium heat. Add diced boiled potatoes to skillet along with onion and corned beef. Season with salt and pepper and a couple dashes of Worcestershire sauce. 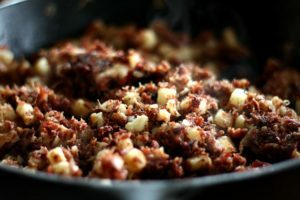 Cook corned beef hash until the meat gets nice and crispy, stirring and flipping the mixture often so as not to burn. It usually takes a good 20 minutes to get it to perfection. Serve corned beef hash with pan fried eggs and toast. Yum! 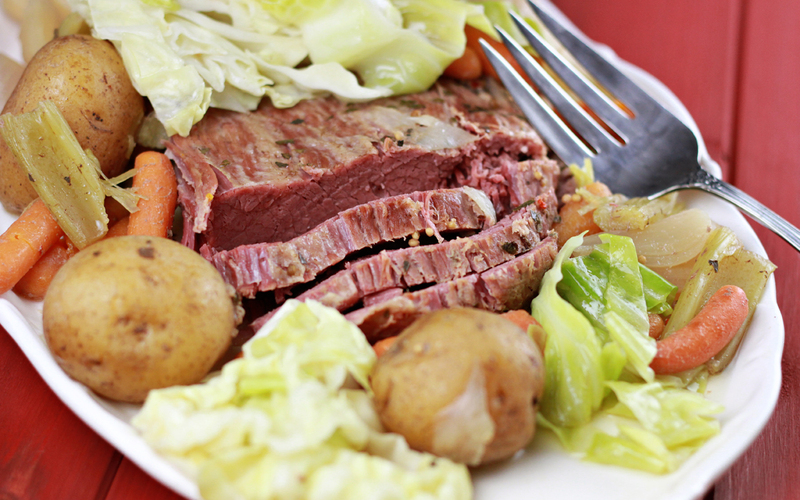 Writing this post up is making me want some more!I guess I better make some more corned beef and cabbage. It’s worth it just for the leftovers alone! Garden tools are numerous in number. They are all made for gardeners and the purpose of gardening. Garden tools are made for many individuals from those who work in agriculture to horticulture. Some garden tools are vintage, others hand tools and yet there are power tools as well. Most importantly Tools are among my favorite tools. March 11th is National Worship of Tools Day. Tools can be made from those that are in your car trunk or garage, found in the tool shed or storage closet, in fact it is any where you keep your tools. Tools often need our love and care so we clean them and reorganize them, use them in our projects as well as go to the store and buy new ones. Many of us would be lost without our tools. Tools are part of every day life. 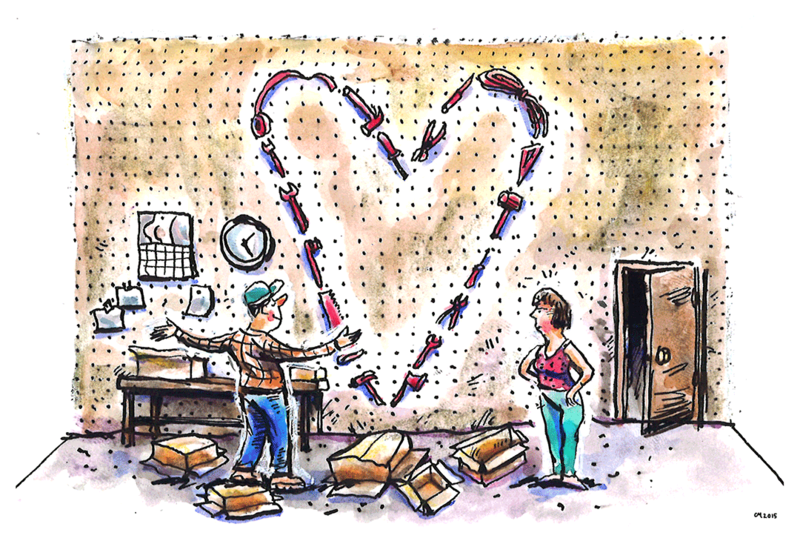 Hammers, screwdrivers, and wrenches are among the most sophisticated tools. Tools are durable and should be shined after they rust, cleaned after they get dirty, and sharpened upon the time when they get dull. 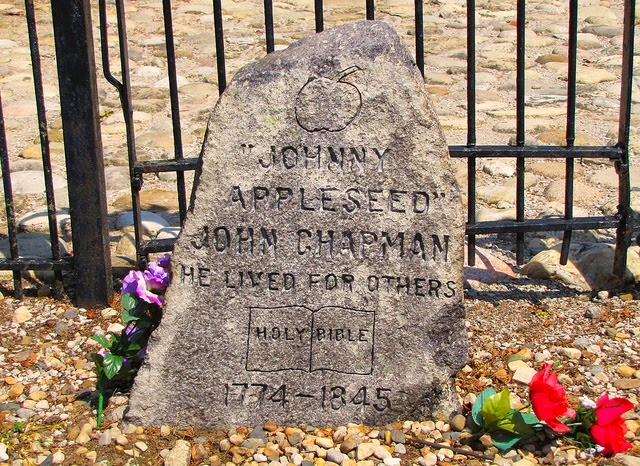 John Chapman better known as Johnny Appleseed took his final breath. It is also the place of John's gravesite. But is he truly buried there?? A book by Howard Means raises many questions of John Chapman. The life was fictionalized by Walt Disney in a 1948 cartoon. Was the character displayed of a simpleton with a tin pot hat who sprinkled seeds across the American frontier in order to offer pioneer kids a healthy snack true??? While it may be the same type of hat that John Chapman wore the story itself may not be true according to the author. John Chapman was not a simpleton at all. He rather was a complicated man with a very intense and deep spiritual life. Johnny Appleseed traveled through nature barefoot. He was not one that had wants or suffered. Johnny lived his life and slept in nature. Johnny traveled from Pennsylvania to Indiana selling apple trees. He often started new nurseries at the edge of the frontier and the trees many times where there before the settlements. Land companies at that time sold acres of land if you planned on planting an orchard. The seedlings in these new orchards often housed trees that hosted apples that were not for eating but rather for hard cider. This drink was enjoyed more often and safer than water. Apples were not respected until prohibition era of alcohol. It was hard cider from apples that individuals fell in love with. The slogan "An Apple A Day Keeps The Doctor Away" was created after prohibition to help find a new use for apples. 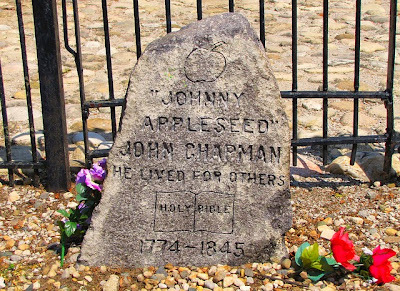 It is believed that Johnny Appleseed was a wandering missionary. He helped to spread the teachings of mystic Emanuel Swedenborg. 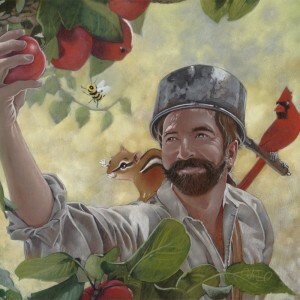 Apples were what made Johnny Appleseed a memorable individual. John Chapman traveled through states of Illinois, Indiana, Michigan, Western New York, Ohio and Pennsylvania. Johnny Appleseed through his life and death have helped promote Arbor day, Johnny Appleseed Day as well as March 11 when his life is celebrated and helps welcome in planting season. 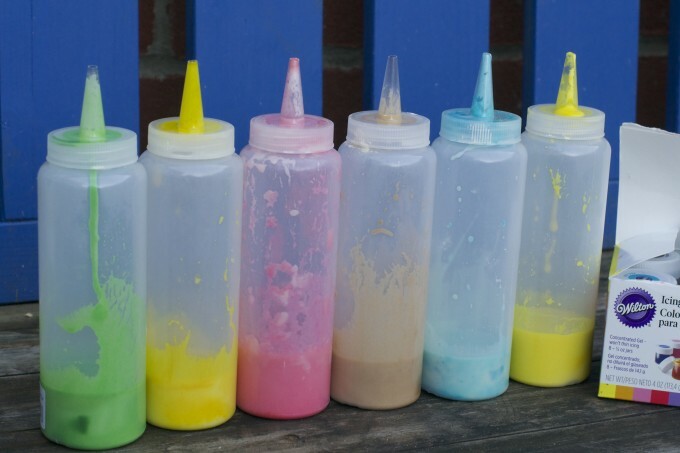 For each color Add a small amount of water to two tablespoons of cornflour, until it reaches a thick but liquid consistency. Add a small amount of food coloring and mix well. Add two tablespoons of plain flour and two tablespoons baking soda to your mixture, add water until it resembles very thick paint. Pour into a squeezy bottle and shake well. I usually do a little test here to make sure there is enough baking powder. Squeeze out a small amount and add some vinegar, if it fizzes you’re good to go. Repeat for each color you wish to use. Go and paint! We’d recommend outside, it’s a bit messy and don’t forget to wear old clothes. Early this morning (March 11, 2018) local standard time was reached. At that time all clocks were turned forward 1 hour. The event happened at 2:00 am which made it 3:00 am in local daylight time. While we did not see a lot of sun as snow covered our local area the sunrise and sunset should 1 hour later than the day before. In equivalence this means there will be more light in the evenings ahead. The purpose of Daylight Saving Time is to make better use of daylight. Many areas of the world welcome in "Summer Time" at this time. Countries have different change dates according to how close you live to the equator. Near the equator days and nights are nearly the same length of time about 12 hours. The close you live to the North or South Pole the longer period of daylight in the summer. Benjamin Franklin was the first with the idea of daylight saving time. During his time as an American delegate in Paris in 1784 he authored a essay titled "An Economical Project" where he expressed his ideas. William Willett expressed his opinion in a pamphlet "Waste of Daylight" in 1907. Willett a London builder proposed advancing clocks 20 minutes on each of 4 Sundays in April and then slowing them down 20 minutes on the 4 Sundays in September. 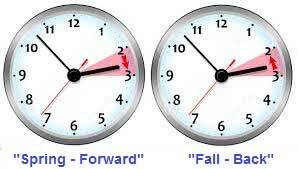 Daylight Savings Time will end November 4th 2018.